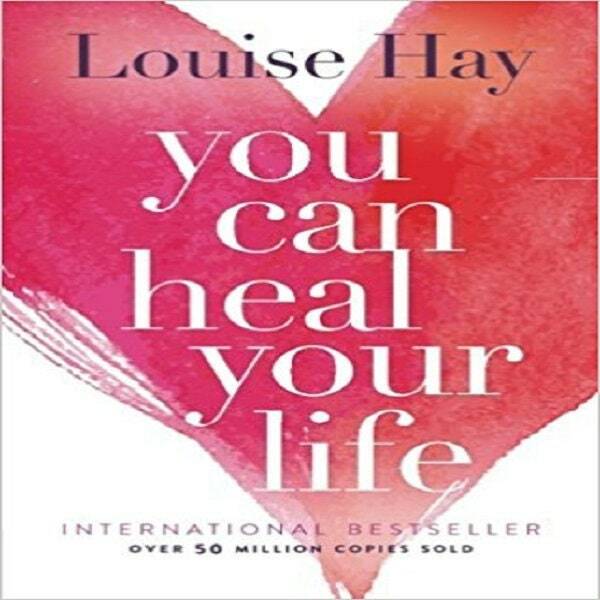 Louise L. Hay, bestselling author, is an internationally known leader in the self-help field. Her key message is: "If we are willing to do the mental work, almost anything can be healed." The author has a great deal of experience and firsthand information to share about healing, including how she cured herself after being diagnosed with cancer.